Papua New Guinea has set a good example, a civilized model for dealing with independence movement. Bougainville region of Papua New Guinea, or I would like to call it Northern Solomon Islands has been fighting for independence from Papua New Guinea since 1960s. From years of ups and downs in their relations, both parties have learned lessons and have arrived to a peaceful resolution to the conflict that I call a civilized way. When we look into history and things that happened since 1960s, it is not difficult to see how similar it is with what had been happening in Indonesia – West Papua relations. It is not difficult either to assume that the “big” and “invisible hands” in fact in operation in this part of the world, dividing, colonising, occupying and exploiting natural resources, funding the governments in charge and tell them what to do from time to time. Both Indonesia and Papua New Guinea acted in the same way in response to protests against mining operations in Paguna (Bougainville ) and in Tembagapura (West Papua). Both have taken similar steps in the same years in giving them Special Autonomy or Autonomous Region. Countries working behind these political deals were also the same ones. Bougainville Independence Movement in PNG nation-state and Free Papua Movement in Indonesia nation-state, with their Bougainville Revolutionary Army (BRA) and West Papua Revolutionary Army (WPRA) give us some ideas as if the two independence movements in the South Pacific have been communicating to each other on what to call themselves and what to do. In fact, as far as I can remember, BRA never known WPRA exists, and likewise WPRA fighters do not know BRA exists. Both are separated by islands and legal boundaries that divide them apart. Papua New Guinea has spent a lot of money, time and energy to deal with independence movement in Bougainville. Indonesia has also spent a lot of money to what I call “pay-back” to the Papuans for what it has taken away and for what it has done to the Papuans. 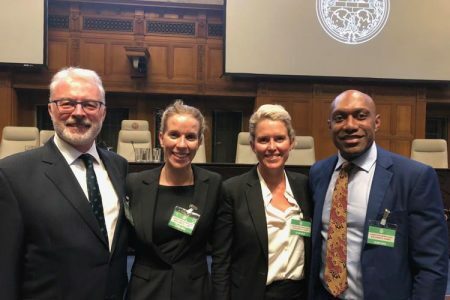 The responses and reactions from Indonesian and PNG governments can be seen almost the same, but significantly different in the way they drafted Special Autonomy Law. In Bougainville. Both have responded in the same way militarily. They declared war against what they call “separatist movement”. Both have elected leaders that they wanted to lead Bougainville. 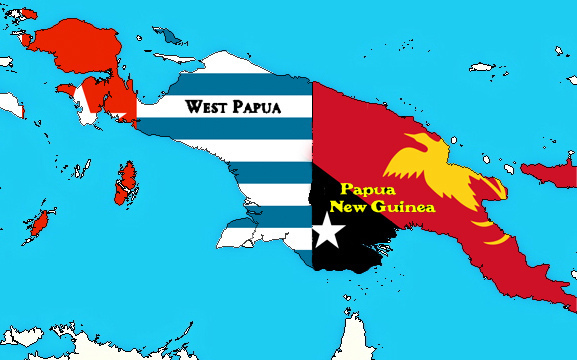 Both Bougainvilleans and West Papuans have their preferred leaders, but PNG and Indonesia have their own legal and government systems that legalize them to elect whoever they want to elect for the sake of securing their power in both “occupied regions”. Basides spending a lot of money and electing their preferred leaders representing the regions, both governments also proposed an end to conflict by issuing a Bill that stipulates the two provinces as autonomous regions. 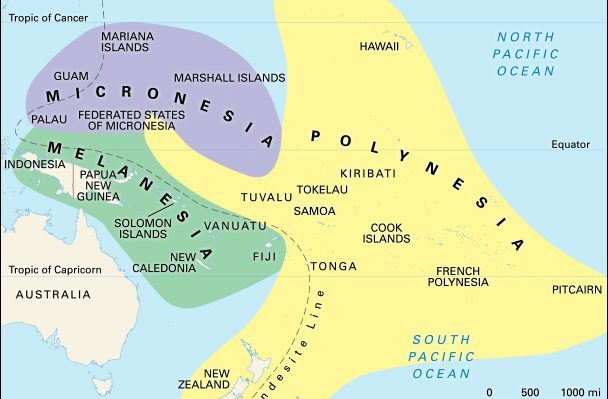 The title of this article proposes Indonesia to learn something from PNG, or PNG should go to Jakarta and teach the Indonesians how to deal with such independence movements as those in Maluccas, West Papua, Aceh, East Timor, Borneo and Riau with more civlised and rational approach. … , no distinction shall be made on the basis of the political, jurisdictional or international status of the country or territory to which a person belongs, whether it be independent, trust, non-self-governing or under any other limitation of sovereignty. Everyone, Papuans in PNG and West Papua, Bogainvilleans, Indonesians, all human beings have the same right, without any distinction with any reason at all. 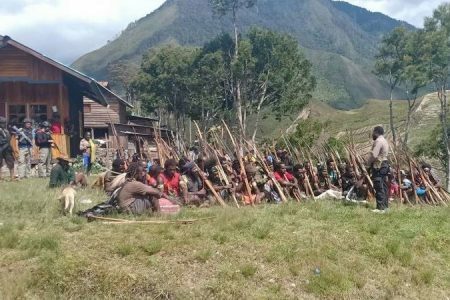 What Indonesia has been campaigning is that West Papuans are just the same of their people in Papua New Guinea, they like tribal battles, they will lead West Papua into another PNG, will make the whole Island become hostile to foreigners. They will turn into head-hunting and cannibalism will become horrifying news in our civilized world. Therefore, West Papua and if possible PNG are better off under Indonesia and Australia rather than getting full independence from both colonial powers. Jakarta also did not state when the Special Autonomy Status for West Papua will end. If it did then one would know what options are available afterwards This is the most difficult part of the law to understand when anyone tries to grasp what Indonesia is doing with its political solution to the conflict. 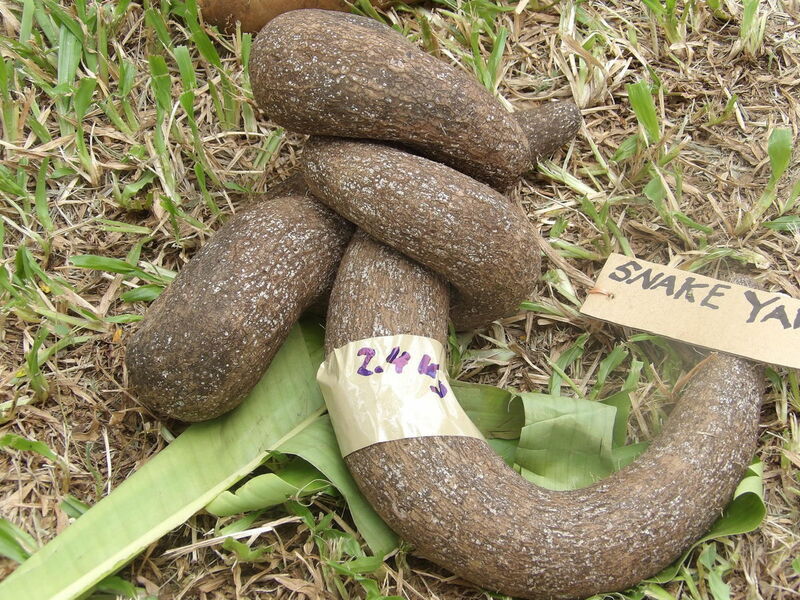 It can be easily speculated that Indonesia is just playing around wasting the time. It is the Cenderawasih University in West Papua and Gajah Mada University in Java that wrote the draft Special Autonomy Law. These two universities are the top ones in both regions. One can easily blame them for deliberately not mentioning when the status will end, and what will happen after it ends. This is where PNG has the obligation to teach Indonesia on how to run a modern nation-state and how to deal with independence movement. 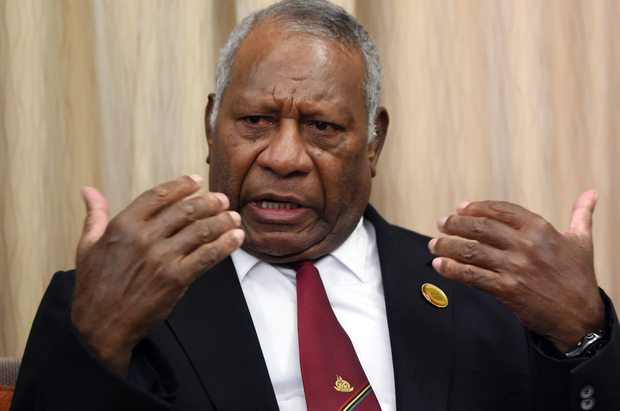 PNG has to teach Indonesia on how to “behave” as a modern and civilized nation-state. 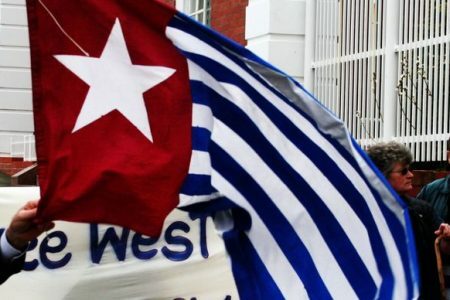 Indonesia should accept the history of West Papua as the basis for building the future of West Papua, peacefully and democratically, openly and transparently. Indonesia should not try to manipulative version of the history and use the unjustified and un-democratic Act of Free Choice as the legal and political basis for its occupation over West Papua. Another “subject matter” that PNG should teach Indonesia is “referendum” as the way for a modern state to listen to “The Voice of God” for the future of a territory/ people. Military approach, black campaign, campaign on West Papuan backwardness and comparing with PNG as the reason for maintaining occupation over West Papua is not just an uncivilized approach but also humiliating for such a big country that is always boastful to be the fourth democracy on planet. How come the fourth democratic country on earth do not understand “referendum” as the way to listen to the Voice of God? How come a boastful democratic country deny the rights to self-determination of the people that it occupies? Where is “democracy”? 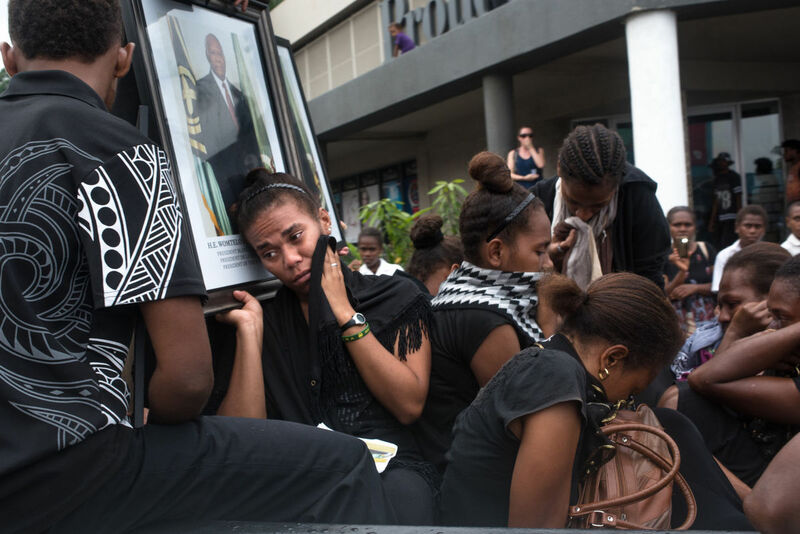 How come killing West Papuan peoples almost on weekly basis is a democratic modern, civilised nation-state? Yes, Indonesia is appearing in Melanesian politics as a rich, militarily powerful and threatening. Indonesia is offering financial assistance to many Micronesian, Polynesian and Melanesian countries. Indonesia is proud of being giving cars and office resources to the MSG (Melanesian Spearhead Group). Yes, Indonesia wants to change the “Spearhead” of the Melanesian people into Spoon and Fork, not for gardening and fishing, but just for eating food on the table after it provides them. Yes, Indonesia for PNG is a big, mighty, fearful and rich country. Yes it is dangerous and deadly to talk about Indonesia. Yes, it is better off not talk about West Papua for the sake of our own security and safety in PNG. But one thing is important for all Melanesians to know and be convinced, “Indonesia is a militarily-barbaric, inherently corrupt in its government and bureaucracy, and deceitful in its policies and strategies. Indonesia’s politics is mainly based on Javanese culture and politics. You have to behave politely, behave as humble as possible, and wait until the other person passes you, and stab him from back, then you will win. One must, or at least all Melanesians should be proud now, that we Melanesians know and can solve our problems democratically and om civilized way. And this should become a subject matter that PNG should teach all countries in the southern hemisphere. Referendum is not a degrading substance to a modern civilized nation-state, but rather a prestigious and worthy attribute that each nation-state should fight for. Referendum should not be seen as a weakness of s nation-sate against independence movement, but rather a strength that will be appreciated and honoured in our human history. To be a democratic nation-state means always listen to “The Voice of God”. Countries that clamp down and ignore the Voice of God should not go around the world proclaiming their country as a democratic one. Surely not as the fourth democracy on earth. PNG should now think about becoming “the teacher-by-example” in dealing with conflicts in our region. PNG should stop thinking Indonesia as a democratic and civilized nation-state. PNG should begin to contemplate on liberating her own people on the same Island called “New Guinea” from colonialism by teaching Indonesia how to democratically end the bloody conflicts that started in 1962 and stil continue today.